Innocent Americans don’t like getting spied on by their government. But should they care when their government spies on foreigners? Countries do this all the time for intelligence purposes, right? Congress even authorized our government to do this in Section 702 of the FISA Amendments Act. But in the Digital Age, it’s increasingly common for large swaths of the American public to communicate with people outside the country. That leads to U.S. residents being caught in the foreign surveillance dragnet, and their communications collected without a warrant. Current laws allow the NSA and other agencies to share information with your local police department. Could you end up in jail without due process? As Section 702 nears its December expiration date, should Congress reform the law, or just reauthorize it as is? Meanwhile, what does the European Union think? 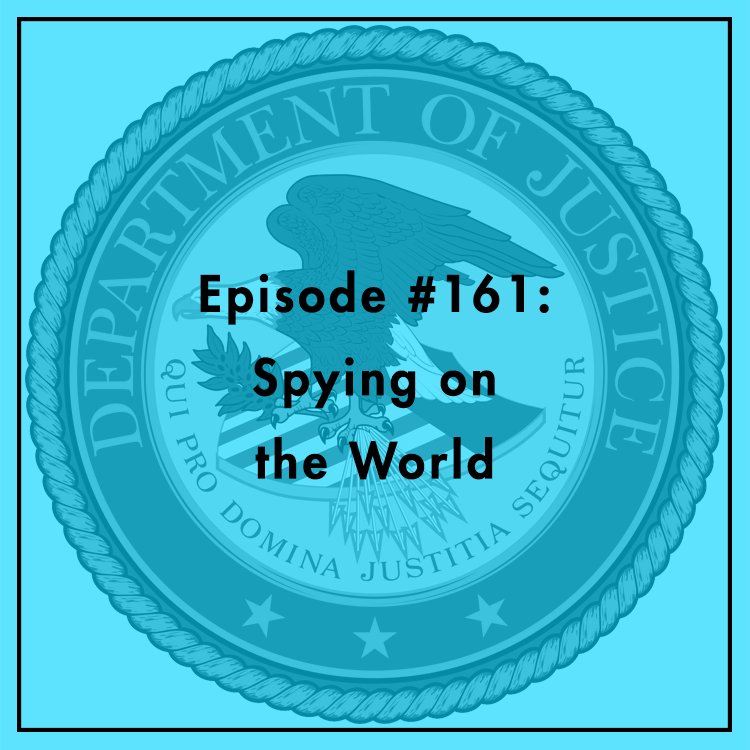 Will fears over American surveillance lead nations to “localize their Internet?” Evan is joined by Jake Laperruque, Privacy Fellow at the Constitution Project and Ashkhen Kazaryan, Legal Fellow at TechFreedom. For more, see Jake’s blog post on Section 702.